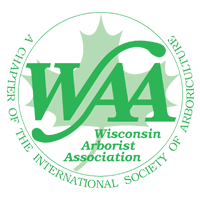 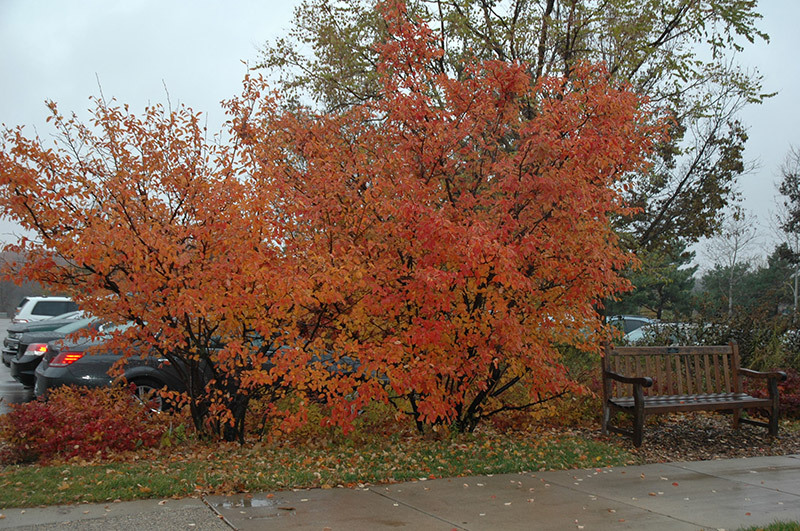 Autumn in Wisconsin is all about fall color. 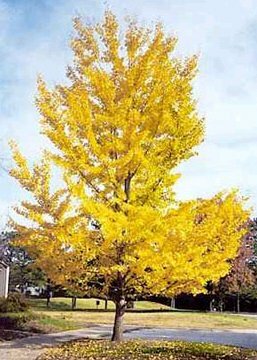 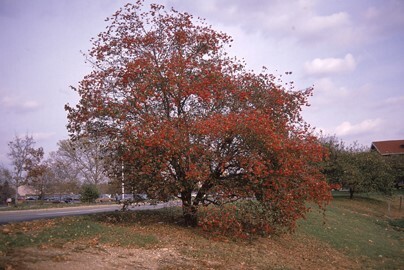 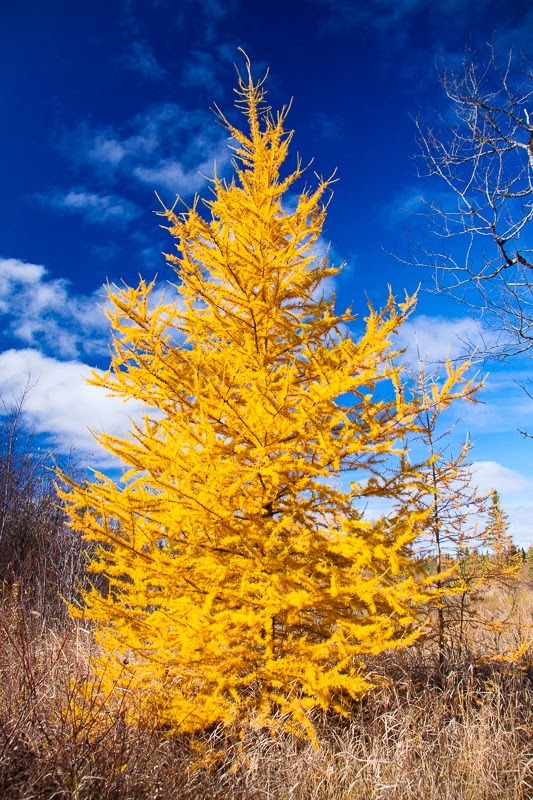 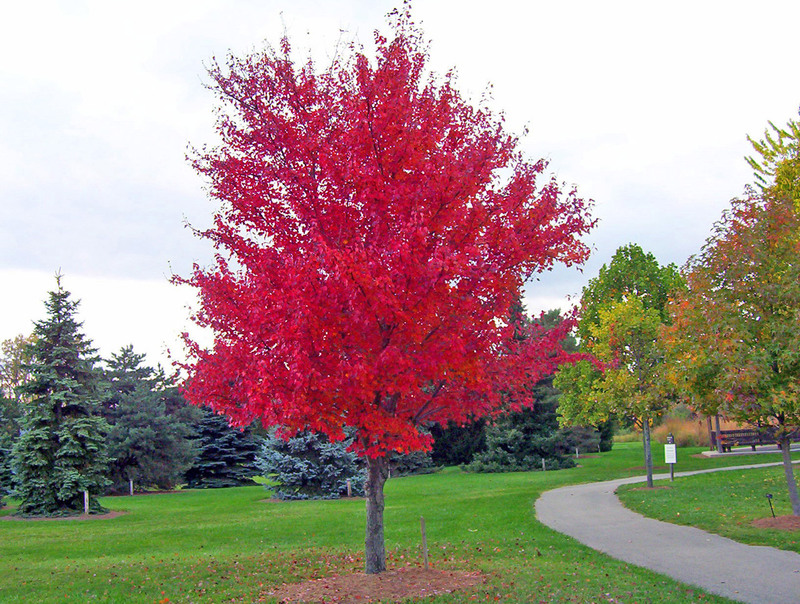 Here are seven trees that dazzle in the fall beginning now into October. 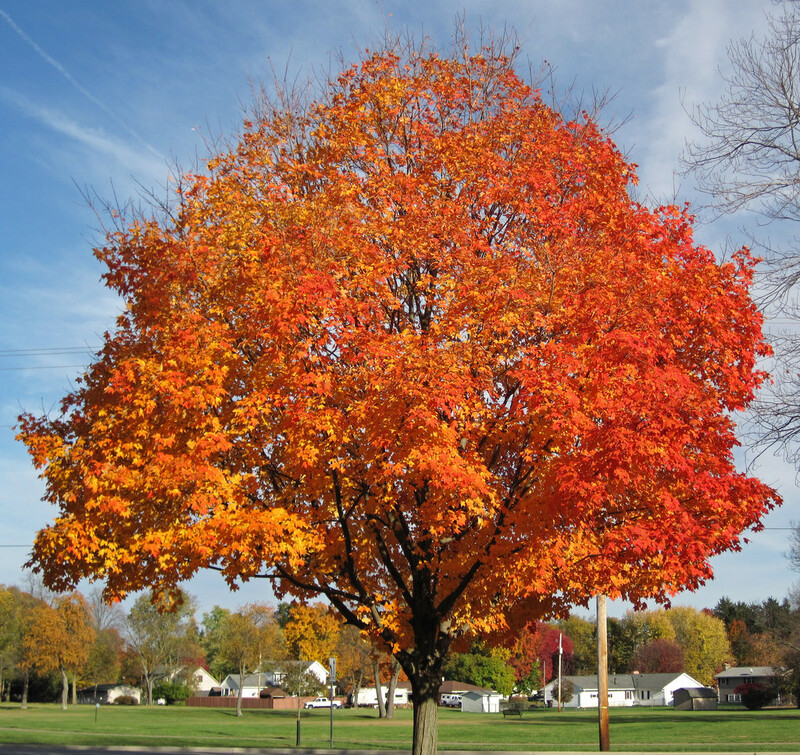 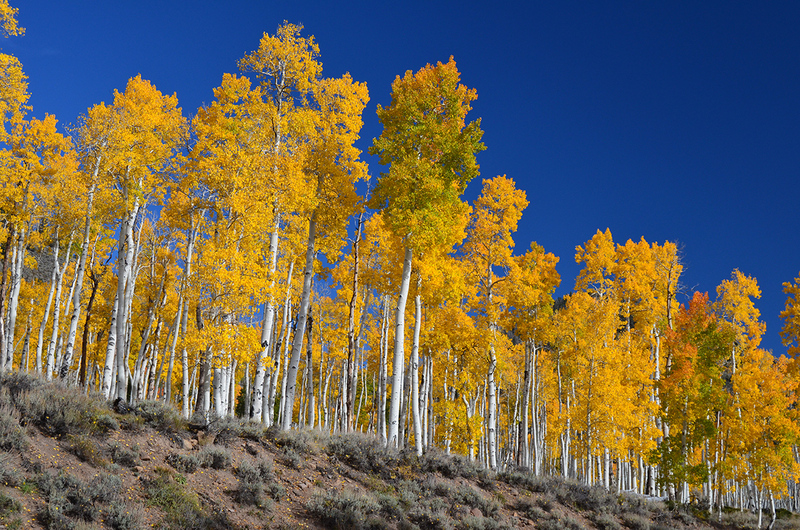 As you enjoy the fall foliage, don’t miss these beautiful trees!